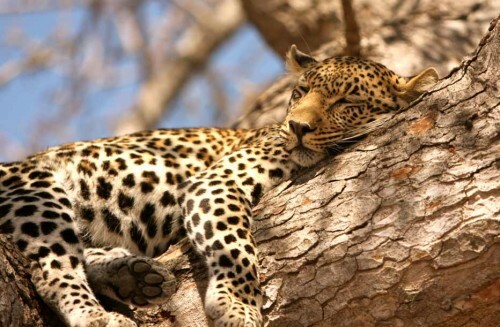 Cheap flights to Kenya: Mombasa for only €264! UPDATE 4.4.2019: TUI now offers cheap flights from Brussels to Mombasa in Kenya for only €319! Travel dates from November 2019 to March 2020 ideal for winter getaway. Example dates 2.11.-16.11., 7.12.-21.12. or 18.1.-1.2. BOOK NOW, check screenshot. Thomson now offers cheap flights to Kenya. Return flights from London Gatwick to Mombasa are available for amazing €264 / 219 GBP. Standard price of flights to Kenya is at least double! This price includes only 5 kg cabin luggage, you can purchase extra 20 kg luggage for 75 GBP. We recommend to split 1 suitace among 2 passengers to keep the price down. Kenya has wide range of accommodation for cheap prices. Compare all booking sites at once with our accommodation search engine to find the best hotel deals in Mombasa. « HIT! Cheap flights to Peru: Lima for only €387!